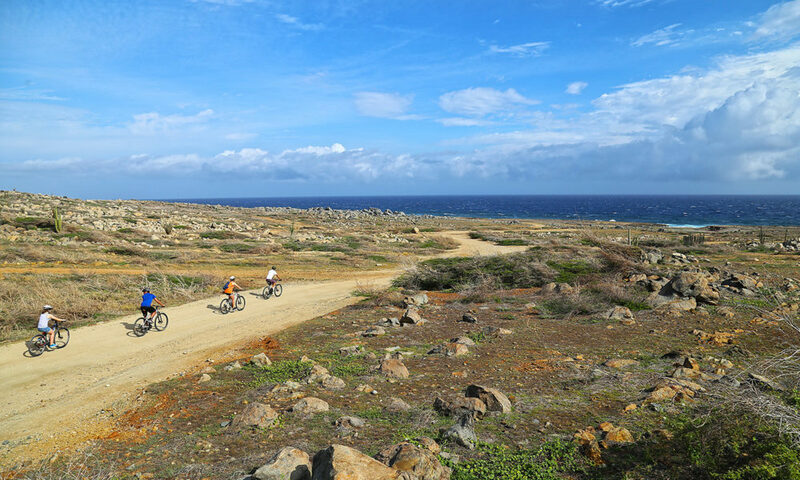 There is no better way to explore the undeveloped North shore of Aruba than on a mountainbike. 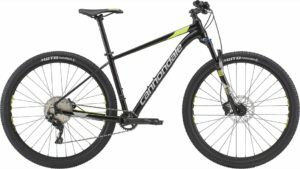 We offer top quality Cannondale bikes. 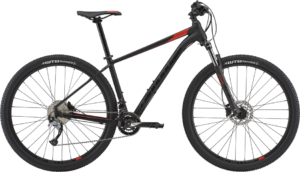 Whether you use our bikes to just cruise and get around, or explore the trails, our well-maintained rental fleet caters to all levels. We also offer private and group MTB tours. Our tour guides will show you the beautiful, secluded and undeveloped side of Aruba. We start the tour at our Fisherman’s Huts beach location, passing the California lighthouse, Alto Vista chapel, the wish rock garden and other great views along the way. There are plenty of stops to refuel and take pictures of the beautiful surroundings you encounter. Our MTB tour takes about 2.5 hours for $55 per person, private MTB tours start at $85 . Tour includes bike, helmet, water, pick-up & drop-off at your hotel. Rentals include delivery and pick-up of bikes (within the hotel areas), with helmet and lock provided.